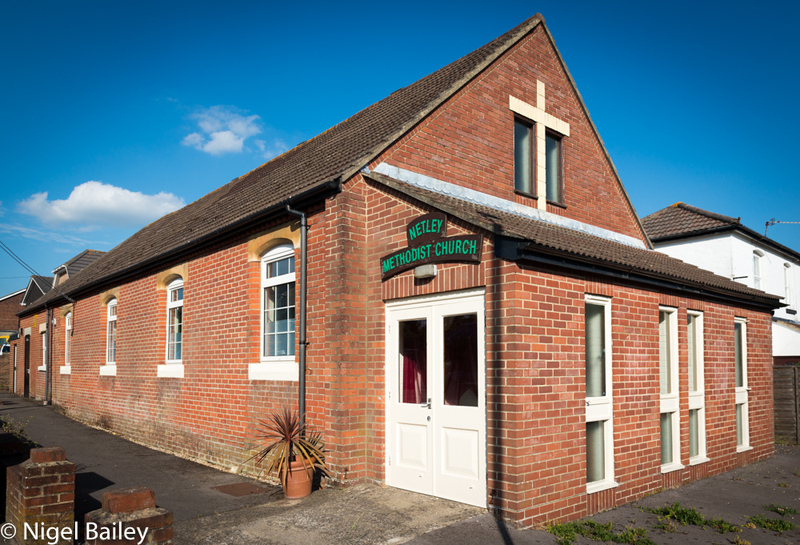 About 3 and ½ years ago we re-opened the former Netley Methodist Church together with our partners from the Pioneer Network. It has been an amazing time and we have been so blessed to have some really inspirational leadership, initially from Mark Simpson, and during the past couple of years the prayerful and tender care of Gill and Hugh Stary. But seasons change and people are called to new work and new pastures. At such times it can be tempting to feel a sense of loss and to wish that it could just stay the same. But we also need to have an eternal and kingdom perspective at such times, and to trust that God has a plan. “If I were to write my own life I should begin it before I was born.” It goes on to say that in this way he paid tribute to his past. Likewise, we must pay tribute to what has gone before – God has always had a plan for this place (Netley) and for us. We must celebrate our past and look forward to all that God now has in store for us.